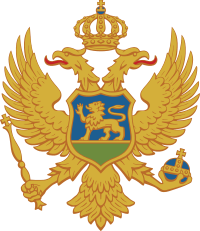 The President of Montenegro (Montenegrin: Predśednik Crne Gore) is the head of state of Montenegro. 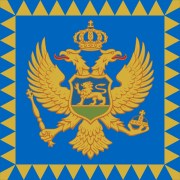 The current president is Filip Vujanović, who was reelected in the first round of the 2013 presidential election with 51.2% of the vote. 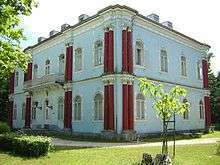 The official residence of the President is the Blue Palace located in the former royal capital Cetinje.